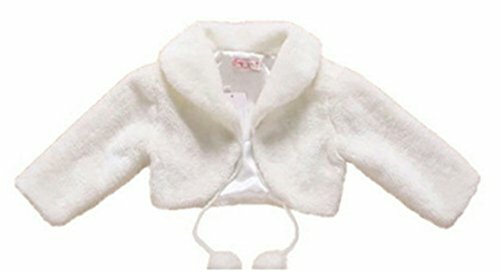 -Soft faux fur and high quality cotton lining. -Long sleeve and strap closure design. - Due to different camera or light environment,it may result in little color difference,please kindly understand. Thanks. - Please allow slight deviation for the measurement data. - Each clothes will be check carefully before shipped, but it's still very hard to guarantee there's no extra thread. - Package only comes with a clothes,not included other accessories. 1.Usually our the shipping time is about 7-15 working days to US through USPS, and each order has a tracking ID for your check.But we can not guarantee that it will be delivered within this time,usually it can be delivered. 2.If you want to get it quickly,you can choose to expedite shipping.Usually it will be delivered in 3-5 working days. Material: Faux Fur + Cotton lining, Warm and comfortable. Hand wash only, we use top quality faux fur which is clean and warm.